If you've been publishing a Blogger blog for any amount of time, you'll eventually discover the need to use a second (third, ...) Blogger account. Maybe you want the benefit of publishing blog posts using two different names, or maybe you need to obscure your identity and publish a new blog - the reason is not relevant. The need for a second account is what matters. 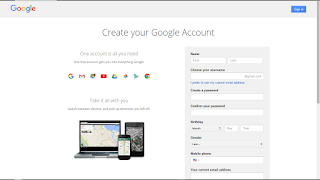 And you start new account creation, as any Blogger session, from Google "One account" login. It's best to use a second browser or computer, and avoid complication from any current Blogger / Google login session. 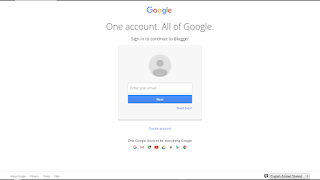 Start with a standard Blogger login, which gives you the Google "One account" login. Or, logout from your current Blogger session, using the dashboard link, or the "Logout" link in the navbar. Either way, this is where you start. For best results, start cleanly. If you had a Blogger account that you wanted to use, you would now enter the account name (email address), and hit "Next". 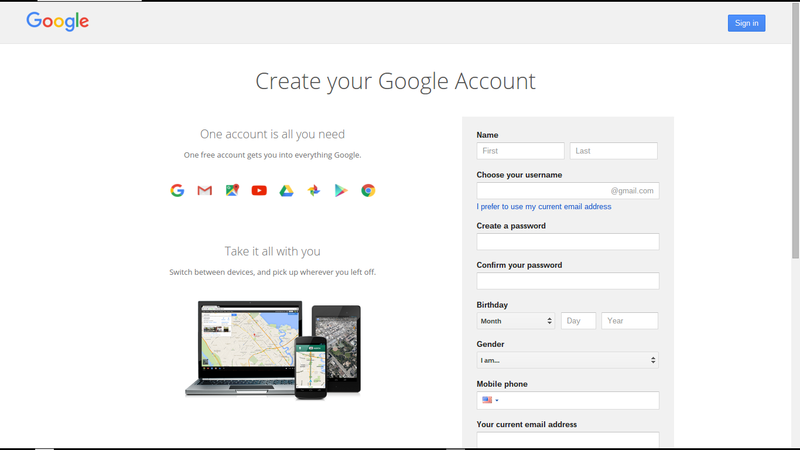 Since you want a new Blogger account, click on "Create account". Maybe, you can't start cleanly. Maybe, you just logged out from Blogger. If so, you could login again to the same account. 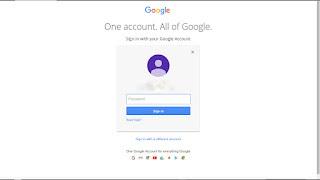 Or, click "Sign in with a different account". 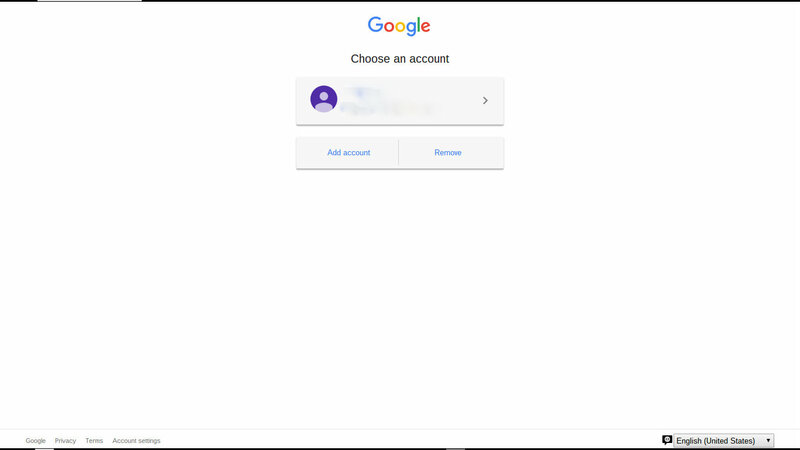 Now, click "Add account". And, that takes you back to "One account". 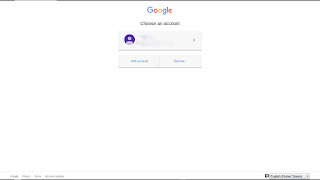 You can create a new GMail account - or you can use your current non GMail email account as the account name. 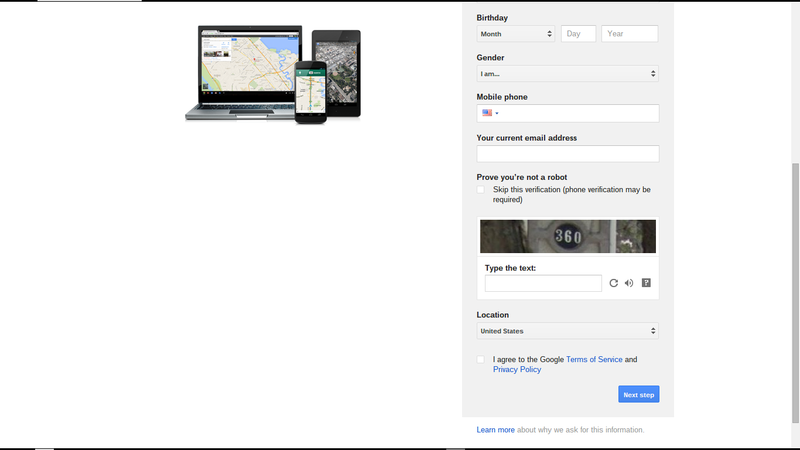 Create a GMail, or non GMail, based Blogger account - it's still your choice. Solve one more CAPTCHA - or use your phone - also your choice. Now, you are back at the login screen - and you use your new account name and password, and login to Blogger. 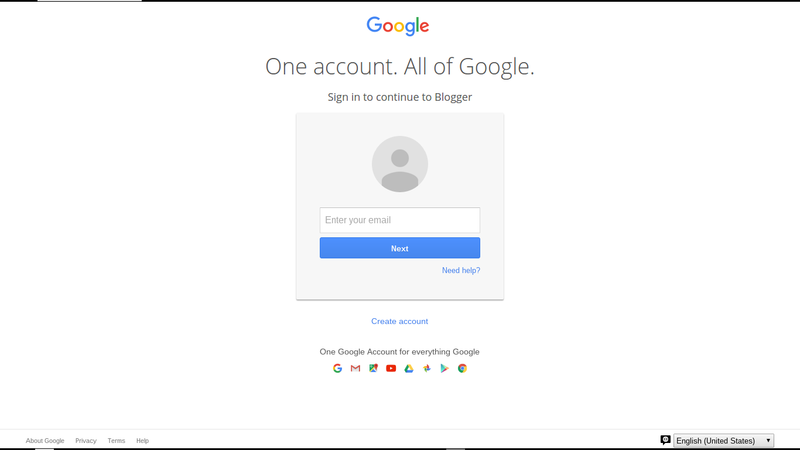 When you login to your new account, you get to create a profile - and you get to choose between a "limited" Blogger profile, and an "exciting" Google+ profile. And that's an episode for another day. 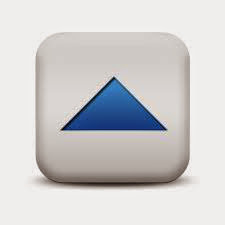 You'll get an email message, in your current email Inbox, welcoming you to Blogger (again!). Save that message, in an Important folder. That's your starting point, if you forget the account name / password - or if you need to authenticate after a period of not using Blogger, or maybe when travelling. 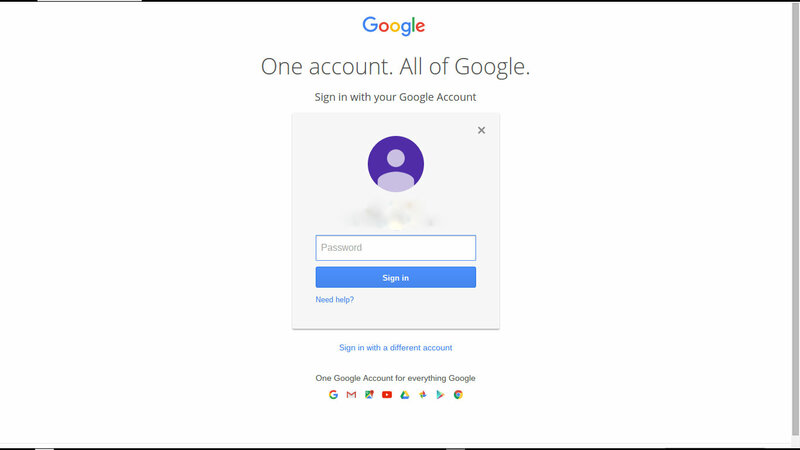 Or, you could just remember the account name and password - and setup Google 2-Step Verification.